By THE ASSOCIATED PRESS FEB. 15, 2018, 4:40 P.M. E.S.T. WASHINGTON — The United States on Thursday urged Malaysia to provide temporary protection to 11 Uighur Muslims reportedly held there, warning they could face torture or persecution if forcibly returned to China. Human Rights Watch says the Uighurs were among more than 200 detained in neighboring Thailand in 2014. Thailand deported more than 100 of the group to China in July 2015 in a move that brought international condemnation. The whereabouts and well-being of those who were returned are unknown, the rights group says. Michael Cavey, a State Department spokesman for East Asia, said the U.S. has called on Malaysia to grant the U.N. refugee agency access to the Uighurs to determine their eligibility for resettlement in another country. Rights groups say hundreds, perhaps thousands, of Uighurs have fled China in recent years. 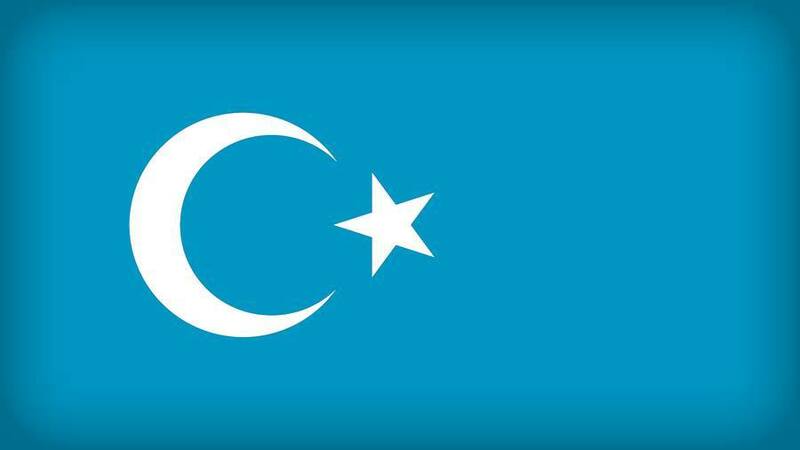 The Turkic-speaking Muslim minority group complains of harsh cultural and religious suppression in the Xinjiang region in China’s far west and severe punishment of those repatriated. Beijing has accused Uighur separatists of terrorism in Xinjiang, where hundreds of people have died in ethnic violence. The 11 Uighurs in Malaysian custody are believed to be part of a group of 20 people who escaped from immigration detention in southern Thailand in November. Last week, Malaysian deputy premier Ahmad Zahid Hamid said China has officially requested the extradition of the Uighurs, state news agency Bernama reported.